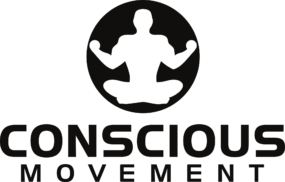 Conscious movement is an organisation founded by Amit Dhunnoo with a mission to help people activate their full potential mentally, spiritually and physically. To truly take the reigns of your own life, know yourself, work through your limiting patterns and build a life where you thrive understanding that the mind, body and spirit are all connected. We will support you on that journey with as many resources as possible including blog posts, videos, books to read and uplifting quotes. JOIN THE CONSCIOUS MOVEMENT AND TRAVEL THIS JOURNEY WITH US.